For 73 years, the personal touch of Douglas Green has lived in the eponymous range of wines made with the same intuition that began this progressive wine brand in 1942. Douglas Green wanted to sell good, expressing the grape at even handed prices to his customers. Today this tradition has kept the wines at the forefront of modern red and white wine styles enjoyed in South Africa and exported to more than 50 countries around the world. Now here’s a bit of Springtime fun. The wines styled as Moscato have become hugely successful in Italy and the USA. They’re sweet and hanepooty with the most enchanting little spritz. This wine is a blend of 65% Blanc de Noir, a blended red wine made solely from red wine grapes, and 35% of Hanepoot, usually referred to as Muscat d’Alexandrie. The spritz in the wine is referred to as a cheeky sparkle on the label, and that is what it is all about. It is crisp and fresh and needs to be chilled well. Unusual bottle shape with a little stand out at the bottom of the bottle. The label says it all Douglas Green Sunkissed Sprizzo, Natural Sweet Rosé. Wonderful tingle on the tongue. Ripe berry and cherry fruit. Nice playful aftertaste, sparky and fruity. This wine makes a great Sangria with sliced oranges and lemons and berries and topped with ice cold soda. 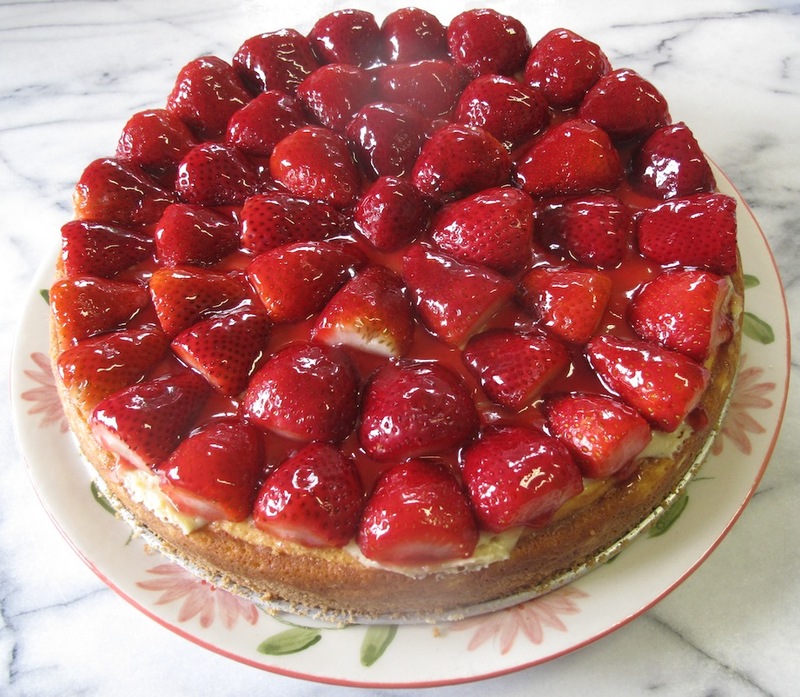 It works very well with puddings too and my Strawberry topped Cheesecake is the ideal partner. Click here for my recipe.